Top-performing companies around the globe have come to believe that positive leadership is not only effective – it’s essential. Keeping in with their objective for the year 2017 to focus on the 2 most required business competencies of Positivity & Leadership, Vigor Events presented to Kuwait a highly engaging one-day seminar in which participants were immersed in an intense journey toward becoming transformational leaders who can engage employees, inspire people, and build a culture defined by collaboration and commitment through a combination of action-learning experiences, interactive sessions & group discussions. The seminar began with sought after trainer and established Author – Michael Annese – whose session, Leading Victoriously with the Victory Cycle which is based on his book “The Victory Cycle: 7 Progressive Steps to Forge a Lifetime of Everlasting Personal Growth and Change” is designed to enhance organizational productivity and culture through inspiring and engaging the workforce. As the Battalion Chief for a South Florida fire department, Michael uses his personal experience in a leadership role to guide participants on how they can learn, unlearn, and relearn to complement and magnify their team’s strengths, while managing weaknesses in order to maximize effectiveness. Through this session leaders learnt how to create a more inclusive culture, increase productivity and accountability, improve communication, lower turnover and increase market share by unlocking their boundless potential. The seminar also hosted the world’s #1 Optimistic Spark leader – Yasser Shaker who spoke on the challenges of Leadership. The founder and CEO of the Optimistic Spark Center with more than 10 years as a certified trainer specializing in emotional intelligence (EQ) and positive psychology helped leaders turn business challenges into opportunities by commanding positive psychology approach and Optimistic Spark model. He provided effective tools to set any leader’s mind to overcome major business challenges & manage different business situations through the Optimistic Spark’s 5-step model and its 12 emotional and social intelligence competencies. 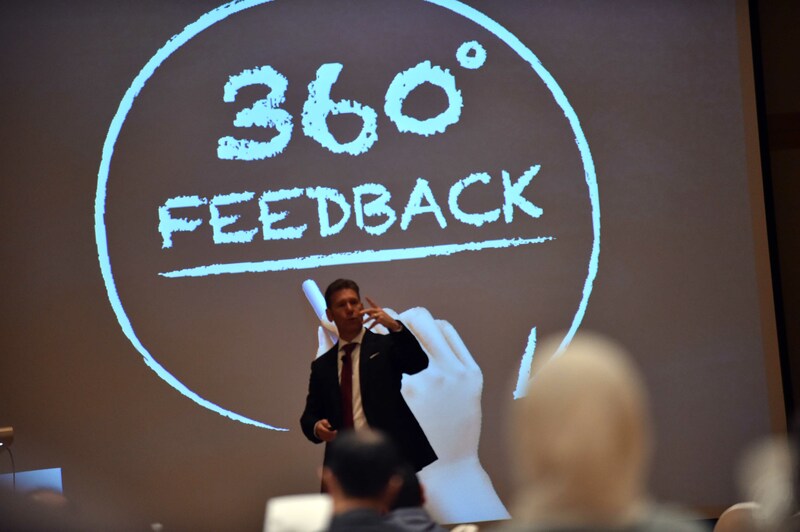 The Positive Leadership seminar was tailor made for Top level managers, decision makers, supervisors, function heads, branch and middle managers who want to achieve exceptional individual and organizational performance held on the 2nd of April 2017 at Jumeirah Messilah Beach. The event was organized by Vigor Events, Co-organized by ALGAS Events, in association with International Advertising Association – Kuwait Chapter.